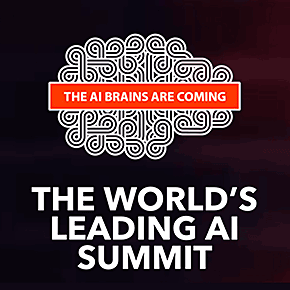 The world’s leading and largest AI summit gathers the global AI ecosystem of Enterprise, BigTech, Startups, Investors and Science, the brightest brains in AI as speakers every October in Amsterdam. The mission? To tackle head-on the most burning AI issues and set the global AI agenda. What’s on? Get ready for two-days of mind-boggling innovation, heated discussions on AI and ethics and AI4good, applied solutions for enterprise, hands-on workshops, knowledge sharing, networking and entertainment with DJ Sleeper!